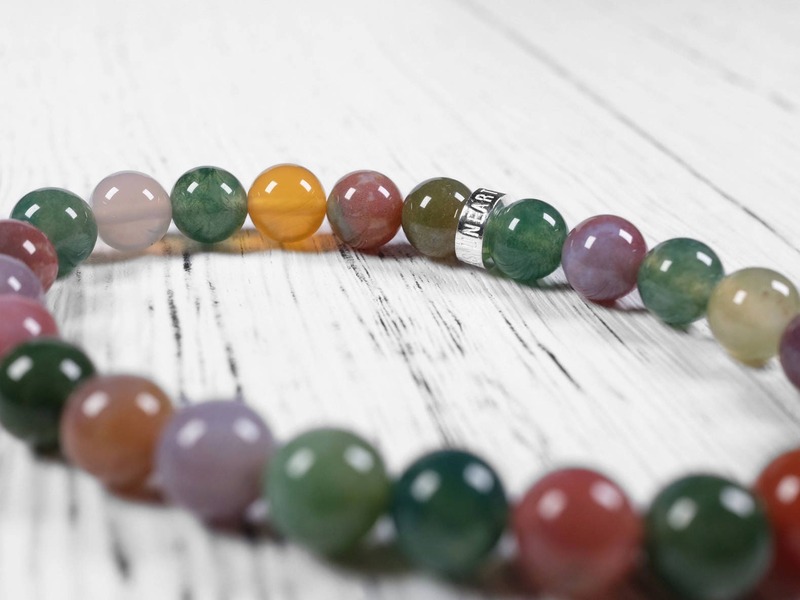 This Indian agate is vibrant and colorful. 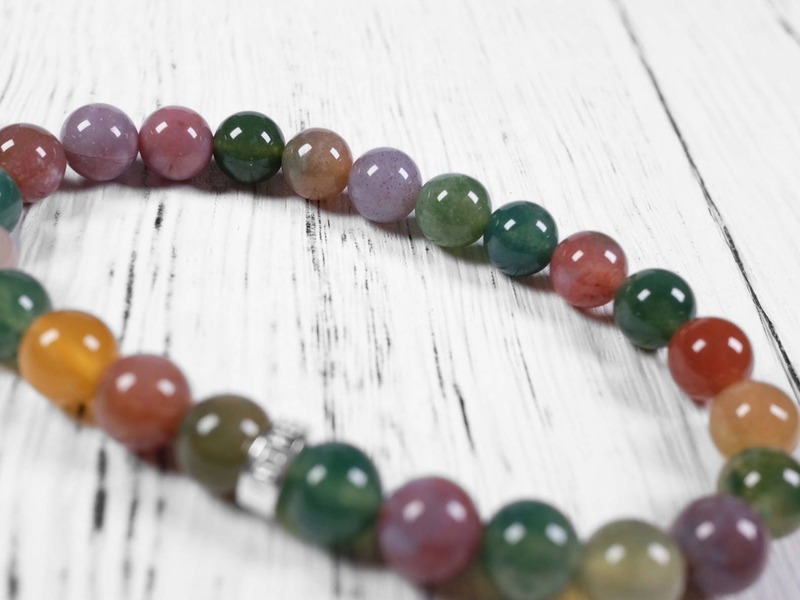 The colors are natural and the gemstone is genuine. 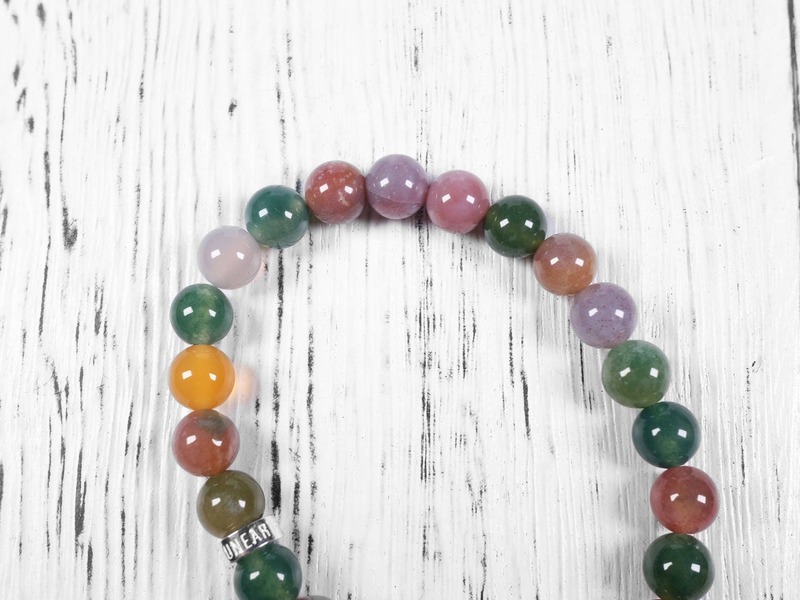 Very good quality Indian agate. 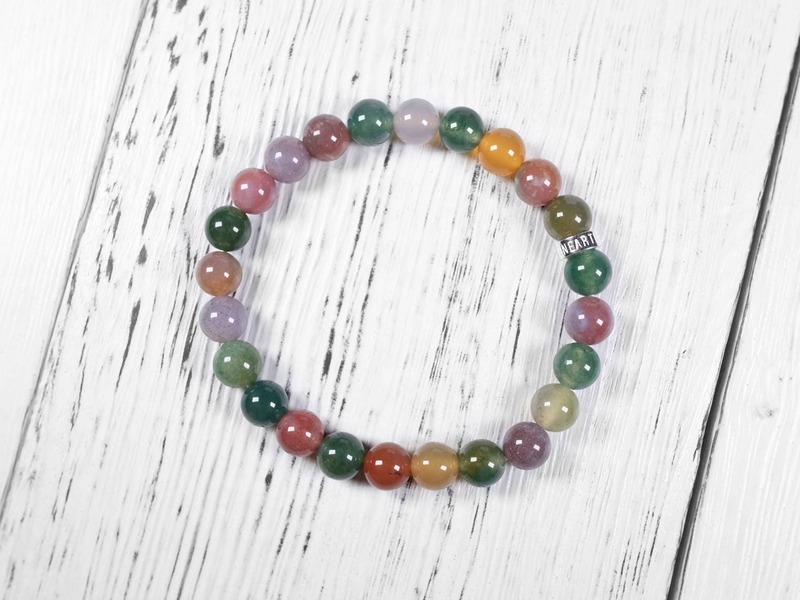 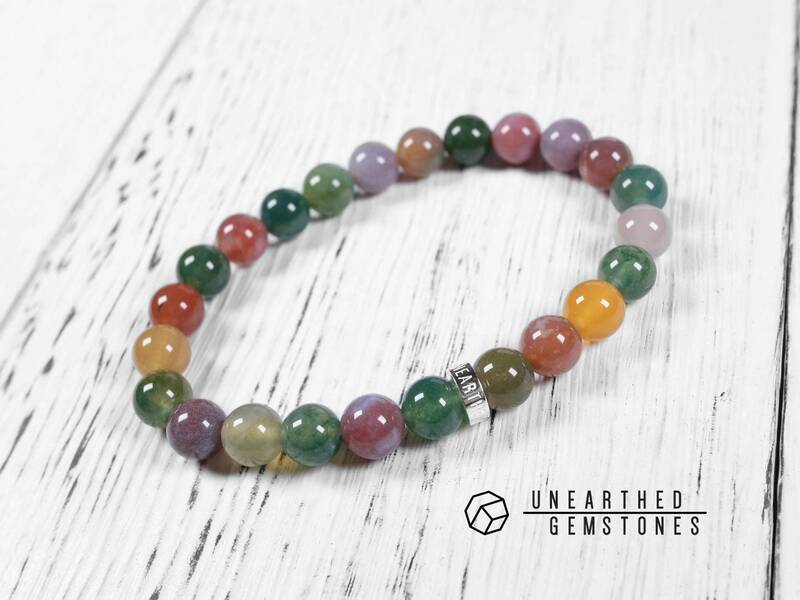 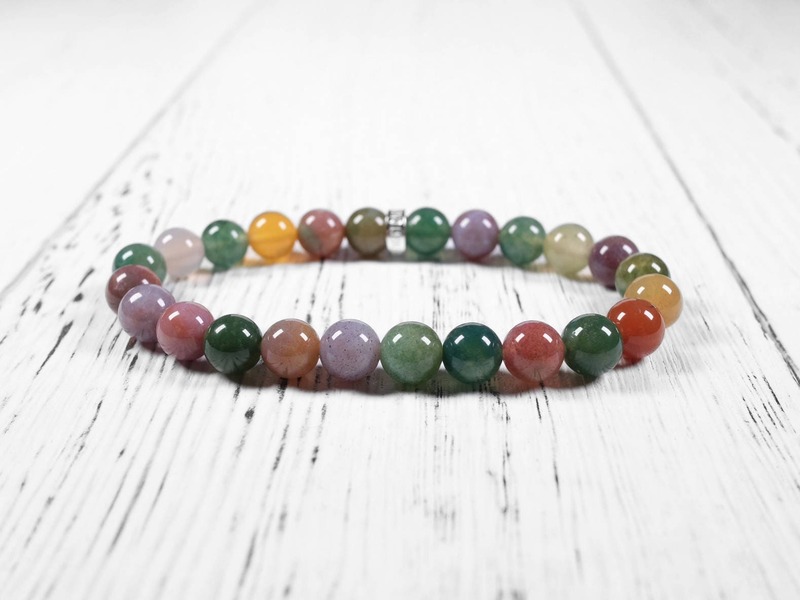 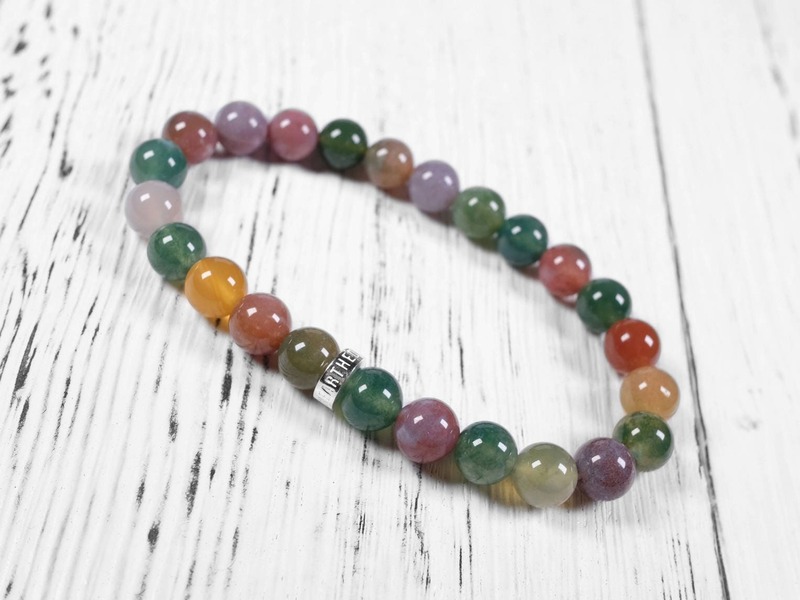 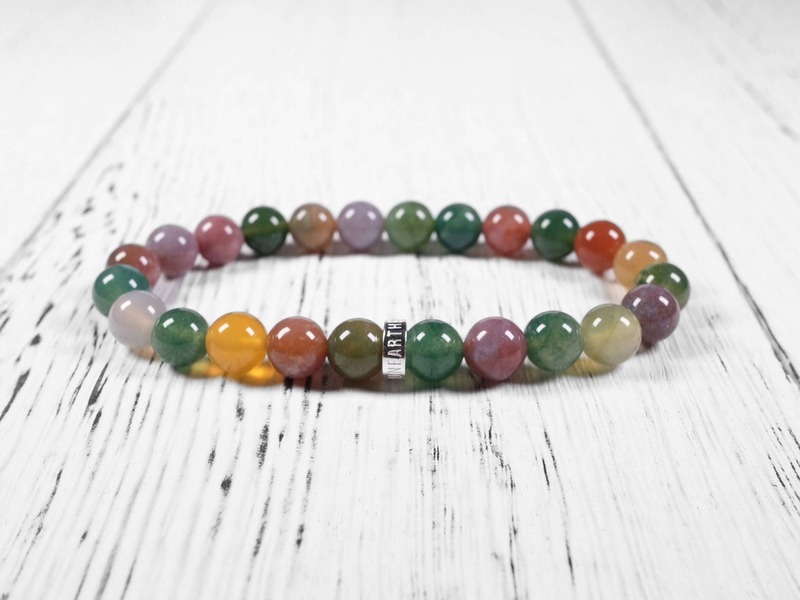 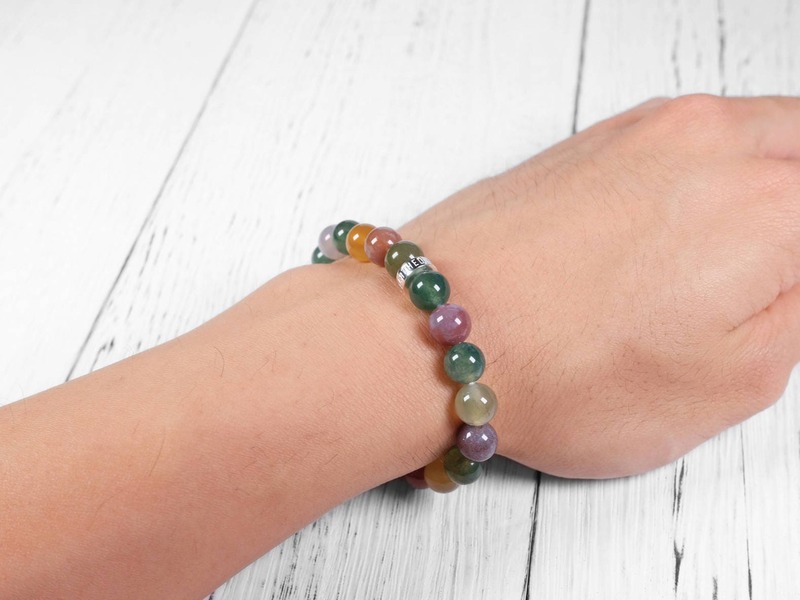 With the Unearthed Gemstones sterling silver, this gemstone bracelet adds colors to your outfit in a modern way.